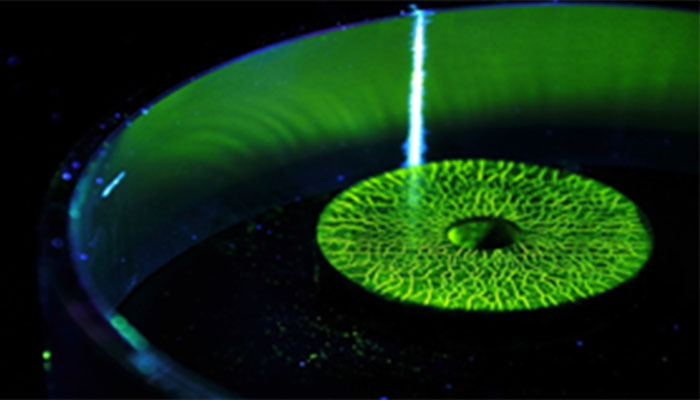 Magnetic particle inspection (MT) is a non-destructive testing method for locating surface and near surface discontinuities in ferromagnetic materials. Efficient & versatile operation to find both surface and near-surface defects for inspection. Great experiences and references from different industries we are able to provide. Reliable engineering and manufacturing for high-volume inspection solutions with quality. Customized application in order to meet MPI inspection standard and clients’ requirement.